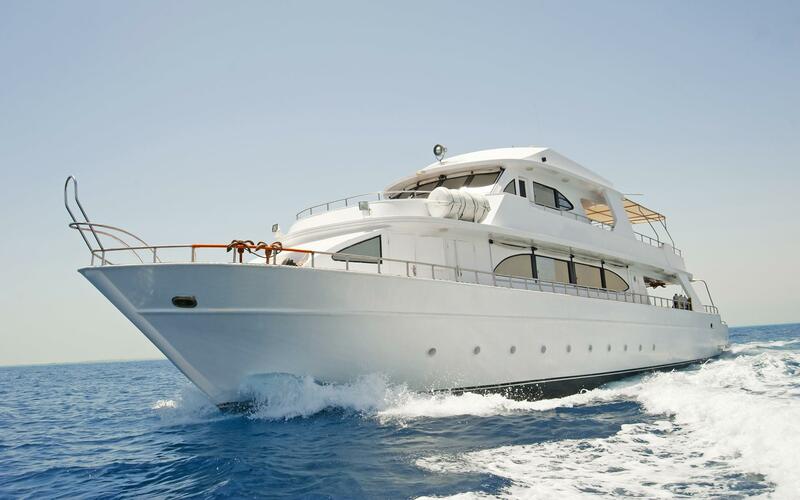 If you are thinking about hiring a boat in Ibiza it is important for you to know the several types of charter you can find. The most common are yacht charter without skipper or charter with a crew. Smooth, as boat rental experts, can clearly explain to you the different kind of boats you can rent. You can hire a boat in Ibiza either for a couple days or whole weeks. Whichever option you may choose, boarding a yacht will ensure you an unforgettable and unique vacation. A yacht gives you the freedom to choose whichever destination you desire. You can get to know the most picturesque beaches, take a relaxing sunbathe on the deck, cool yourself off snorkelling or swimming and enjoy sailing 24/7. You also have the possibility to drop anchor in a solitary cove and explore remote villages. Among all options, there are those specifically designed for privileged pockets. 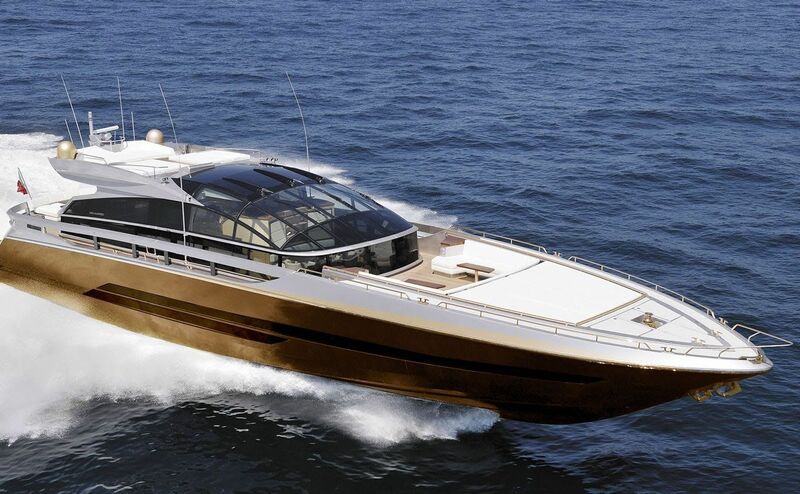 Among the five most expensive yachts in the world, we find the History Supreme. 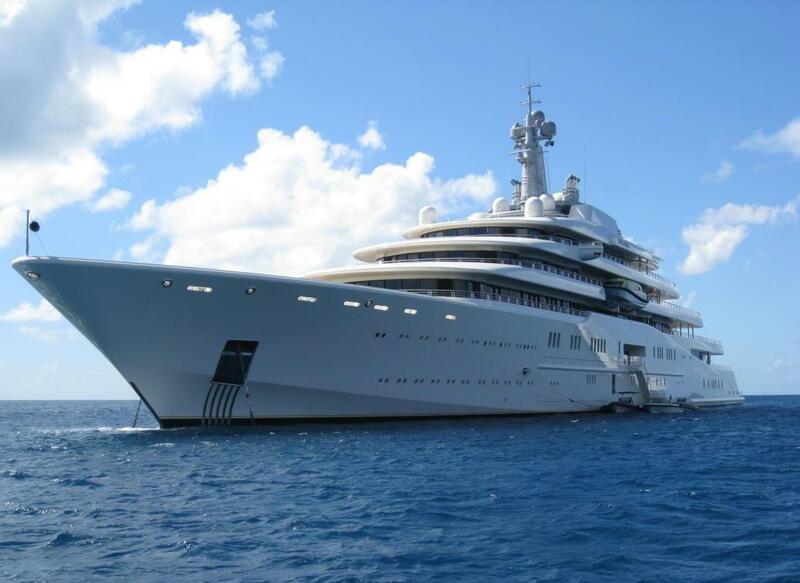 Its owner is unknown, although it is believed to belong to a Malaysian billionaire. The one hundred thousand kilos of gold that decorate it are definitely eye-catching. 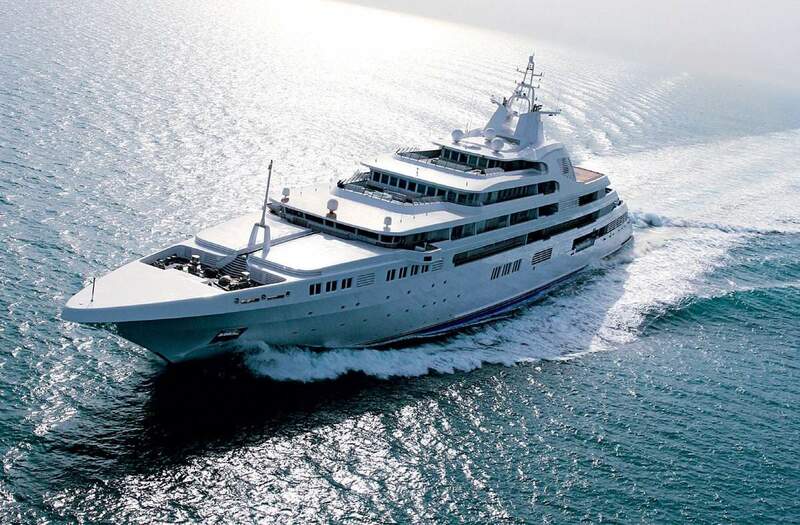 The next pair of yachts on the list are the Eclipse, by the Russian billionaire Roman Abramovich, which has a laser system installed to avoid journalist’s photographs; and the Dubai, which was the largest yacht in the world before the Eclipse was built. 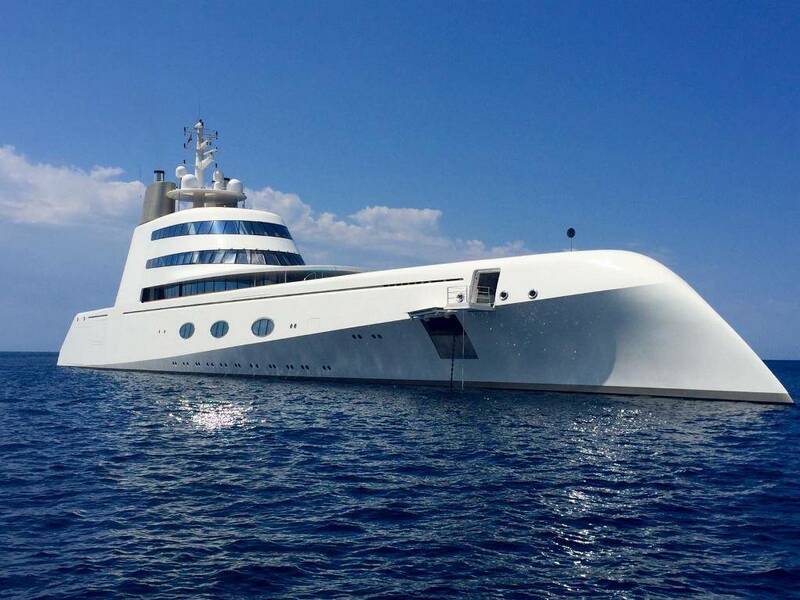 The Superyacht A, from the Russian billionaire Andrei Melnichenko, is also part of the list. 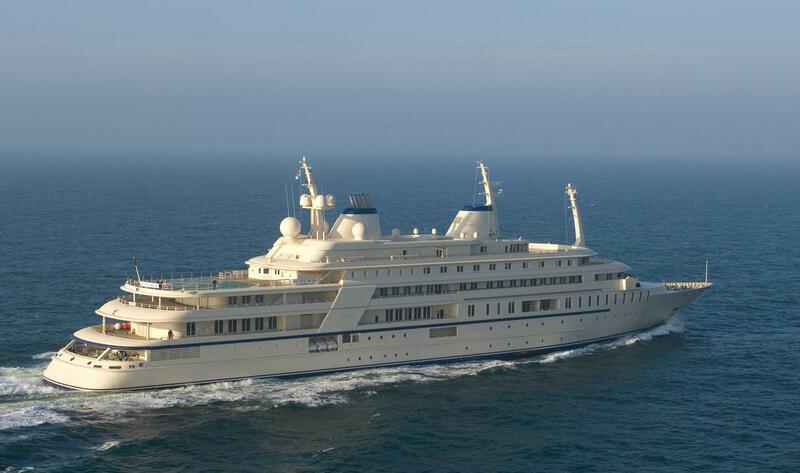 It is prepared for fourteen guests, thirty-seven crew members and five service people. Finally, the Al Said, property of the Oman’s Sultan. Never has anyone seen a photograph of the interior of this boat. Its structure is made of aluminium and can hold up to seventy people. If hiring a boat in Ibiza is among your top plans during your stay on the island, at Smooth Sailing Ibiza we have a large fleet of boats at your disposal.